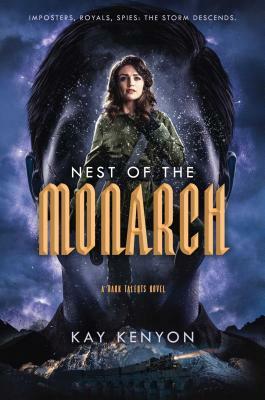 Kim Tavistock, undercover in Berlin as the wife of a British diplomat, uncovers a massive conspiracy that could change the course of the war—and she’s the only one in position to stop it in the electrifying conclusion to the Dark Talents series. "Brisk pacing, nonstop action, dark atmospherics, and an undeniably endearing heroine make this effortlessly readable. Paranormal fantasy and historical fiction fans alike should find Kenyon's saga featuring assassins, spies, and secret agents to be supremely entertaining. A unique concept that is superbly executed."